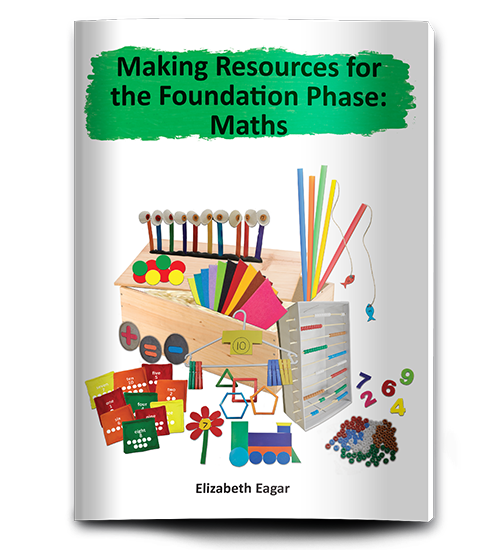 Let your teaching ROCK with Macmillan resources! 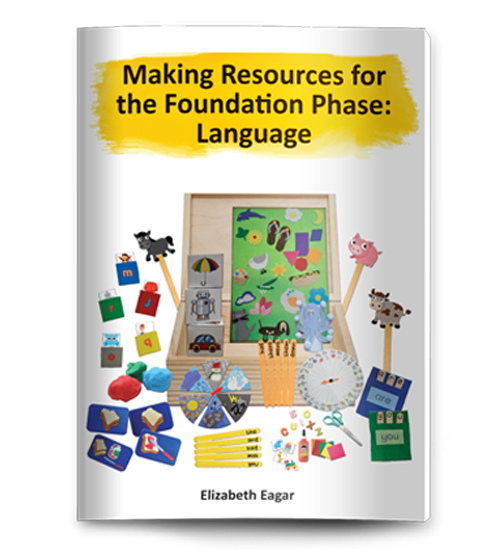 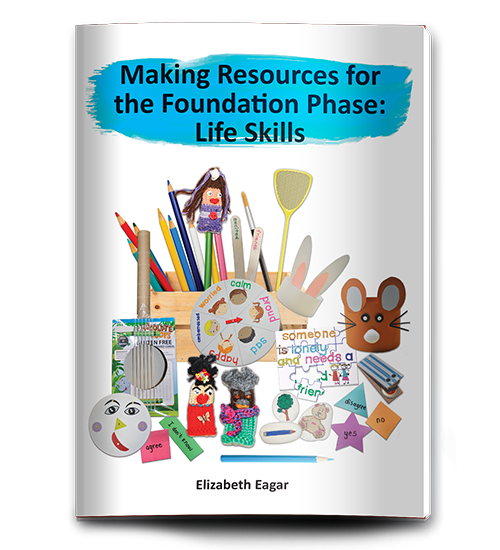 A step-by-step guide for teachers, parents and caregivers showing how to make low-cost resources and to use these resources in various learning situations. 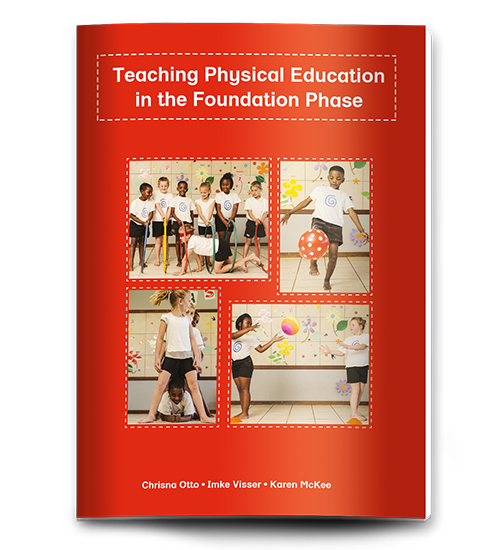 A step-by-step guide for Foundation Phase teachers to teach the Physical Education component of Life Skills. 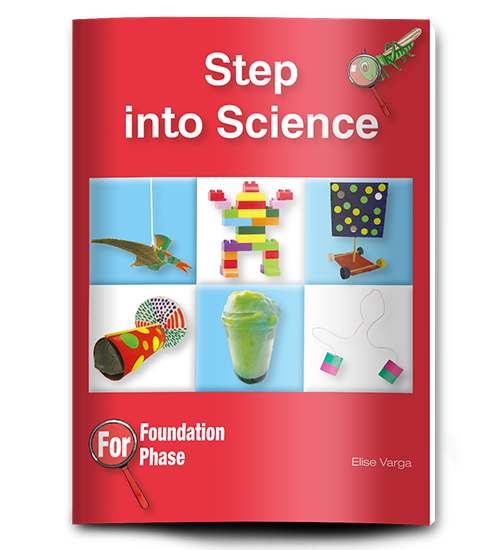 You don’t need to be a Science teacher to use this book – the activities are presented in a clear, easy-to-use way, listing the resources needed and the steps to follow for each activity.